Last week was a hard week for me. Lots of emotion and processing. I may have over shared a bit on Facebook but I am ok with that. If that added to your stress of the week, I am sorry about that. I am so proud of the Christian leaders speaking out against Trump. I know I'm not the only one. I had to power through deception and into truths once again to get my feet back on the ground. To be clear, for me, it was never about forgiveness. I was told I was having a reaction to Trumps words because I hadn't forgiven my assailants. I'm sure they meant well but they were wrong. You can forgive someone and still feel the effects of their damage. It was about the attempt to normalize something that we should all be deeply bothered by that really got to me. On one hand I was watching people endorse a candidate who brags about sexual assault and then dismisses it as not a big deal. And watched as they then call his accusers liars. A normal pattern in sexual assault. Seeing big name "Christian leaders" continue to gloss over something so serious in the name of a political party is part of what is wrong with this country or maybe this faith, in my opinion; false faith in a candidate that hasn't earned any trust. This election has taught me that perhaps party allegiance is dead. It doesn't seem to mean much anymore when you can just switch parties when you want to run for an office opening. This is just my opinion. On the other hand, I got to see many "big name" Christians I highly admire speak out and then be belittled for it. Living in a world where saying sin is sin and then having an angry mob come after you is an odd place to live. I've never, in my life, seen such fierce loyalty to someone who doesn't deserve it. I was told this week that if I was a Christian, my only voting choice was Trump. I had my faith questioned when I disagreed. I have, throughout this week, been able to come to a conclusion: neither leading party will get an endorsement from me, nor will they get my vote. I can't just overlook the blatant wrongs that face me when I look at them. That's my personal decision. Again, this is about my choice and my voice and what I choose to do with it. I think nothing less of people who choose to do the exact opposite of me. I will not attack them or call them names or question their love of Jesus. I may not understand them, but that is far different from losing respect for them. We each have to come to our own conclusions that we can sleep with at night. We are all coming from different places and experiences and we should all be able to disagree with civility. 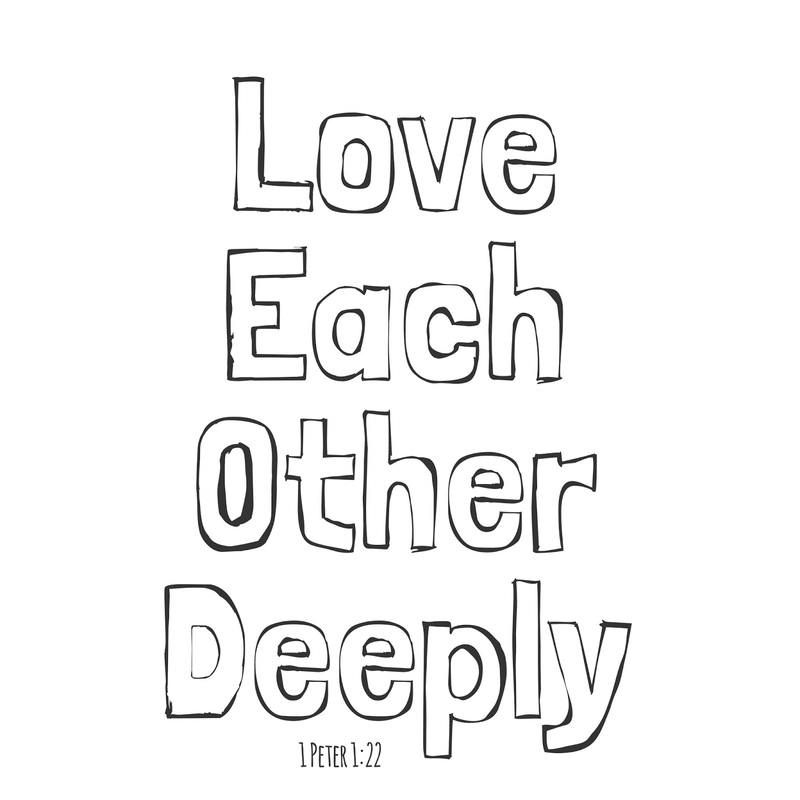 That should be core to who we are as Christians as part of "Loving God and loving others". I don't personally feel that Trump has earned the least bit of respect or trust. Nothing in his recent past has shown me that he will do the right things at the right times. Instead, to me, his behavior has shown that he should worry us. I don't believe that we can make a non-Christian nation into a Christian one through a series of laws. I think we will get there through our lives. Through living what we believe. I think endorsing Trump may endanger that. This is just my opinion. For example, I don't think we can just make abortion illegal. If we just do that, the problem will magnify. Women will be in even more danger because abortions will continue to happen. In dark alleys and back rooms. Just making it illegal will make it more dangerous for women and their babies. Instead, I think, it has to be a heart change in our nation. We have to be a people willing to share resources and offer comfort and support without judgements. I think many of the problems we face are like that. Only our lives and love in us through Jesus will change cold hearts. Only holy love will make things like abortion go extinct on their own. Only by living what we preach "love God and love others", will our voices really be heard. Love for others, without qualifications of race, political party, sexual orientation, belief system, etc, will really make the biggest difference. While I will not be voting for either party, my goal is respect and love before anything else. Each and every voter is a child of God. Our disagreements do not entitle us to treating others poorly. We have convinced ourselves the end of the gospel is near while Jesus stated in no uncertain terms it would be proclaimed throughout the earth before the end of this age. We are convinced government has the power to gag God while 2 Timothy 2:9 says the word of God cannot be chained. Difficult days are ahead. We cannot endure them faithlessly. Opposition is inevitable no matter who makes it to the White House. At some point we’ve got to quit looking to leaders to fight for our faith. Faith we haven’t fought for is faith we don’t possess. Her whole article is worth reading HERE. So that is my heart. 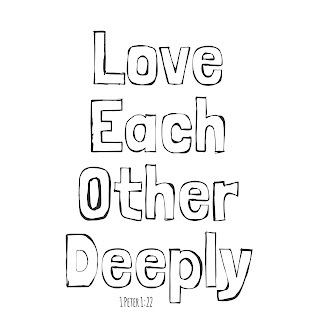 Though it is hard sometimes, I can still love and respect those that disagree with me because of the one set of rules we were given "Love God, love others". And as I often remind myself, there is no * there, the rules are clear and without qualifications or requirements. Love always wins. You are a beautiful person, Crystal, both inside and out. Your talent for clearly articulating what so many of us feel is nothing short of God-given and I truly appreciate you for using your many talents to make this world a more loving and beautiful place. You Rock!